 Society's Grand Opening + 6 Year Anniversary! Home » Society’s Grand Opening + 6 Year Anniversary! On February 10th we celebrate our 6 Year Anniversary as a faith community! So much has happened within the last 6 years, and we’re excited to celebrate that together! February 10th will also be a time where we celebrate the Grand Opening of our building! This would be a wonderful Sunday to invite someone to join us! God has been so good, and we’re pumped to take time to celebrate where we have been, where we are now, and what God is up to in this new season! We will have giveaways and mountains of donuts! February 10th // 2711 B St.